processes to ensure many years of enjoyment. 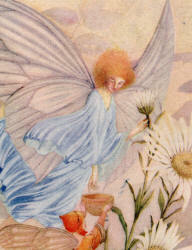 "faerie", that, itself, owes its origins to the Latin reference to the Fates, "fata". 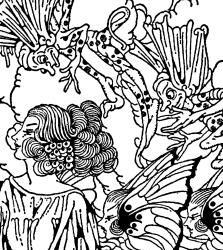 The term is generally used to describe small imaginary beings of human form that have magical powers - especially female ones. 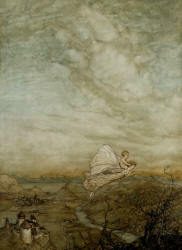 Arthur Rackham - an illustration from Peter Pan in Kensington Gardens. 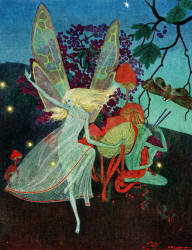 The Enchanted Forest, Peeps into Fairyland, and Down-Adown-Derry. 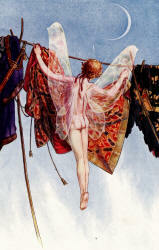 To the right, we show "Come, hang them on this line"
by Paul Woodroffe - an illustration for The Tempest. are accommodated by our flat-rate US$20 fee for each US$200 worth of purchases. 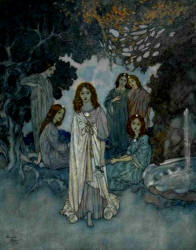 Florence Mary Anderson - an illustration for The Black Princess and Other Fairy Tales from Brazil. 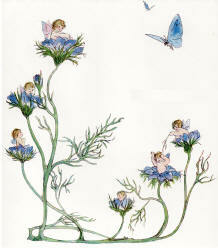 In the meantime, enjoy perusing these fabulous images from the Collection. 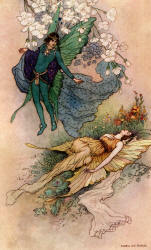 on his imaginings of adventures in the fairy realm. 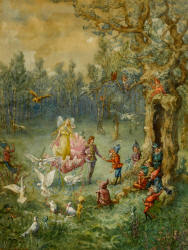 rich and lively representations of fairyland to have been produced. 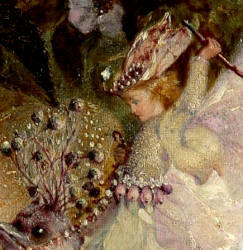 peruse our John Anster Fitzgerald Collection. but places the central characters in a more expansive environment. 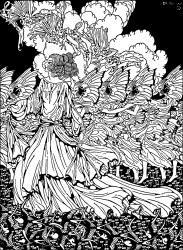 This illustration is one of a suite Nielsen prepared for In Powder and Crinoline (1913). 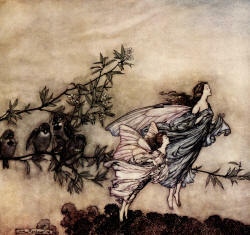 to the 3-color process typically used by his contemporaries, including Arthur Rackham. 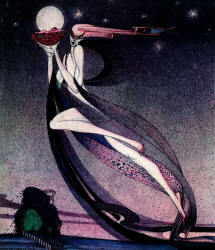 peruse our Kay Nielsen Collection. 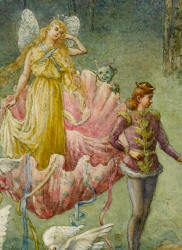 from Shakespeare's A Midsummer-Night's Dream. 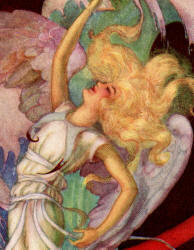 employed by a printer specializing in chromolithography. 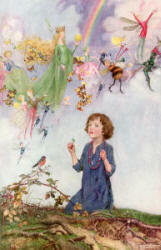 Book (1913) and The Book of Fairy Poetry (1920). 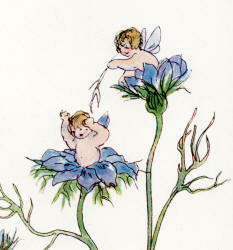 art, we invite you to peruse our Warwick Goble Collection. 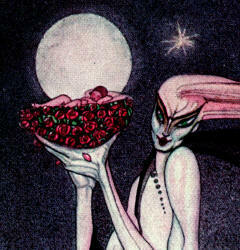 of the superbly detailed monotone images that were designed by Walker. 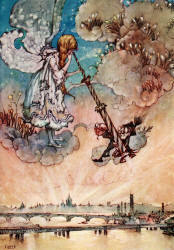 into Fairyland published in 1924 - it depicts a scene from "The Fairy Queen". 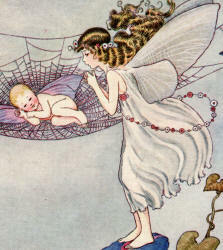 invite you to peruse our Ida Rentoul Outhwaite Collection. 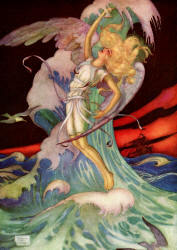 for the 1908 Edition of The Tempest. 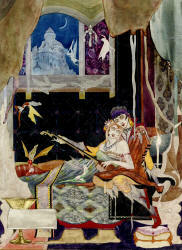 Riding Hood; Puss in Boots; and Sleeping Beauty. 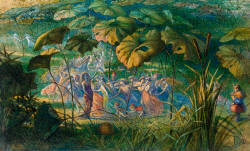 art, we invite you to peruse our Paul Woodroffe Collection. Age of Illustration. 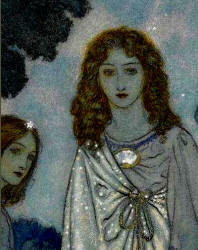 He was a designer linked with the Pre-Raphaelite Brotherhood. 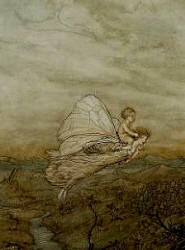 of artists, including Ruskin, with whom he also traveled. 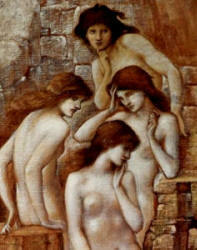 you to peruse our Edward Burne-Jones Collection. 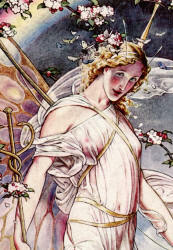 the 1924 Christmas Edition of The London Illustrated News. 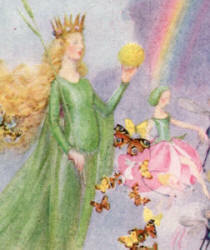 four-leaved clover - is found to be the key to Fairyland. 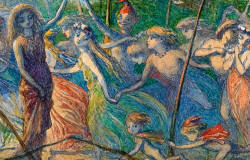 artist - whom was not only a close friend, but also an artistic influence. 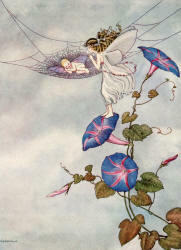 1912 Edition of Dewdrops from Fairyland. 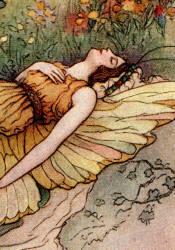 linked with the British Fairy School. (published by Frederick Warne & Co [London]). 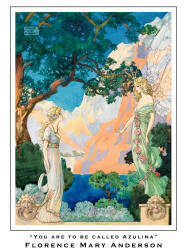 invite you to peruse our Duncan Carse Collection. 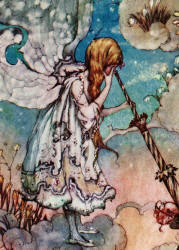 This illustration is one of a suite published in the 1914 Edition of The Birth of the Opal. 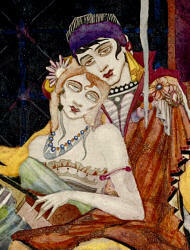 to exhibit with the Society of Women Artists. 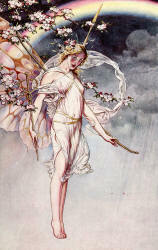 including The Illustrated London News, The Sketch and The Tatler. peruse our Daphne Allen Collection. 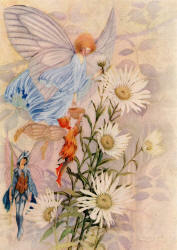 1920 Edition of The Password to Fairyland. Down-Adown-Derry (1922) and Crossings (1923). 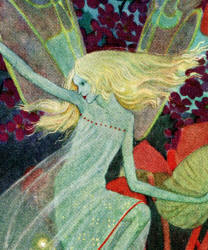 invite you to peruse our Dorothy Lathrop Collection.